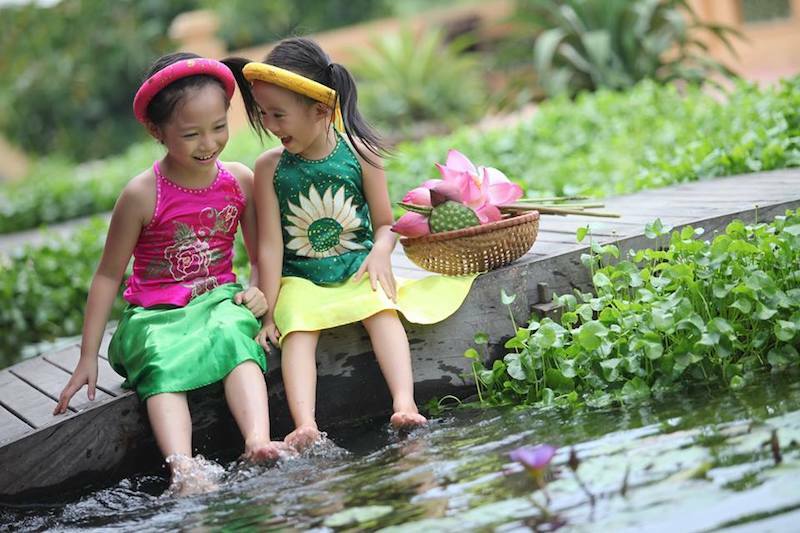 The mid-autumn festival is just a month away; where families come together to celebrate the full moon and the period of the wet rice cultivation. During this time, families gather around the table to enjoy mooncakes and oolong tea under the sparkle of the lunar full moon. However, unfortunately, it is getting harder to witness the full moon’s beauty in busy city because of the huge amount of skyscrapers today. Emeralda Resort Ninh Binh, nestled on the edge of the Van Long Nature Reserve—a tranquil reserve comprises of wetlands that is popular with bird- watchers in Ninh Binh province—can be reached approximately a 90-minute drive from Hanoi, and is an ideal destination to admire the full moon with your whole family during this mid-autumn festival. 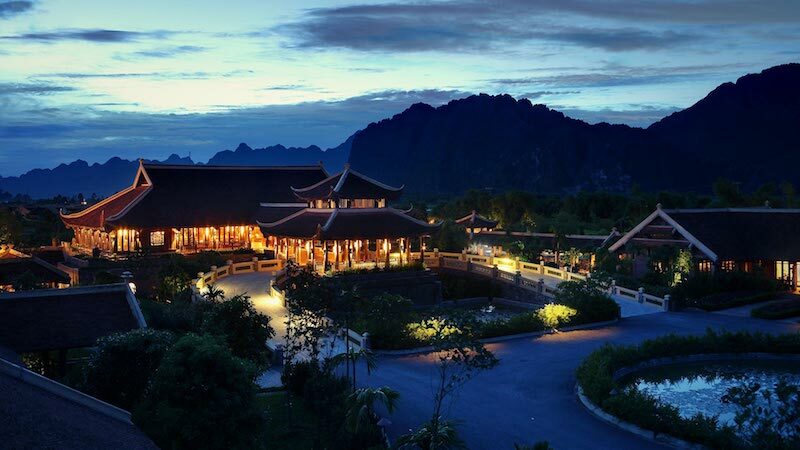 Located amongst limestones mountain in ancient the Hoa Lu capital, Emeralda Resort Ninh Binh brings back traditional Vietnamese architecture and elements to meet the demand of those looking for a sense of nostalgia with its clusters of houses, anciently designed with brick roofs, wood ceilings and pottery floors. The Tonkin style houses in the resort will bring back fond memories of bygone years and a great way to celebrate the full moon. In the cool weather of the Northern Autumn, take a bike tour around the resort or the Van Long Nature Reserve. Children can play at the Kids Club or go swimming in both the outdoor and indoor pools with their grandparents. And then finish the evening with a Vietnamese dining experience at Organic, Sen Restaurant for dinner. 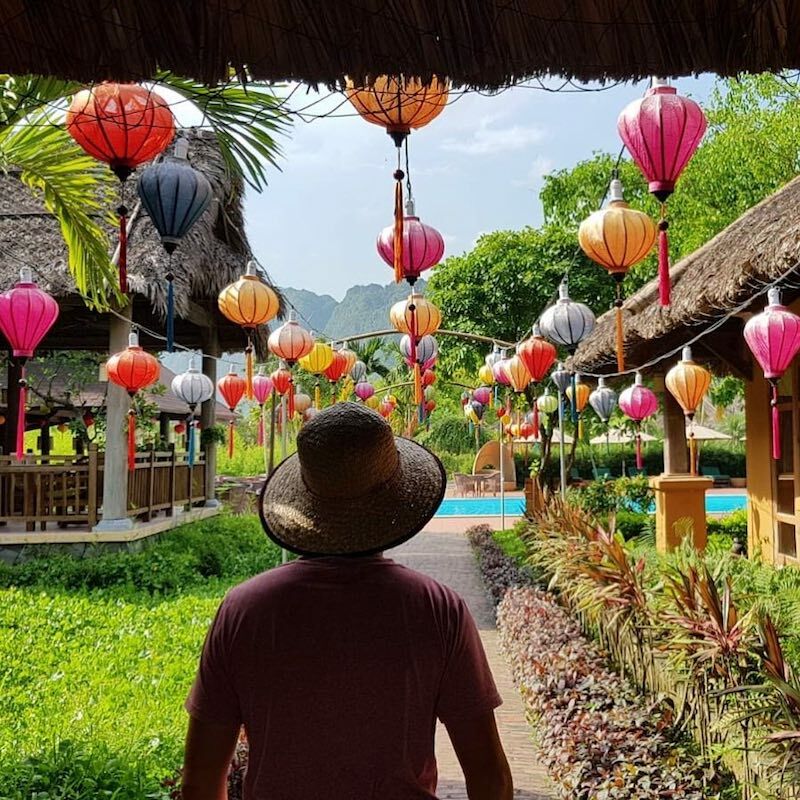 The Vietnamese have a saying, “Money can always returns, but time will not,” so create a happy memory with your family while enjoying tea and telling stories under the light of the full moon. a Superior room for 2 adults and 2 kids under 12 years old, including 1 set menu dinner and biking trip. Surcharge during peak seasons. Valid until December 31st, 2018.